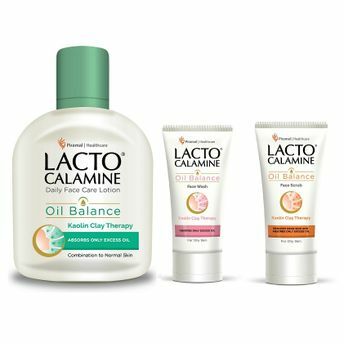 The face wash and moisturizing lotion maintains your skin's oil balance perfectly for up to eight hours, prevents drying and acne. Say goodbye to your combination skin woes once and forever. 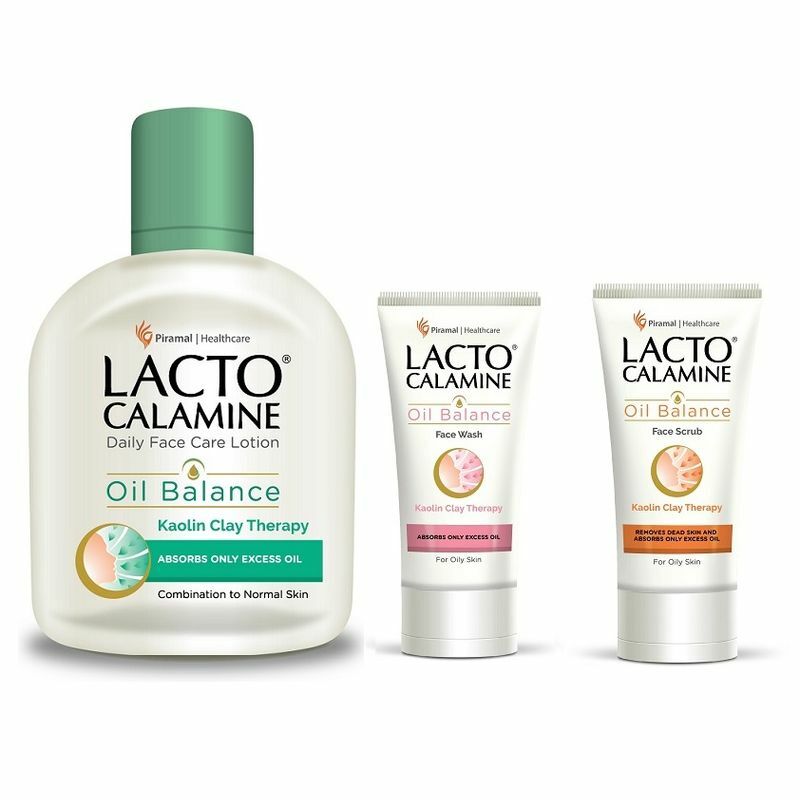 Lacto Calamine Oil Balance Face Wash not only cleanses the face; but also maintains Oil Balance for up to 8 hours through its 3-way action formula. Kaolin Clay contains natural minerals that absorbs excess oil without removing the essential nutrients from the skin, Glycerin retains natural moisture of the skin , prevents drying and Neem helps in preventing pimples by its anti-germ properties.